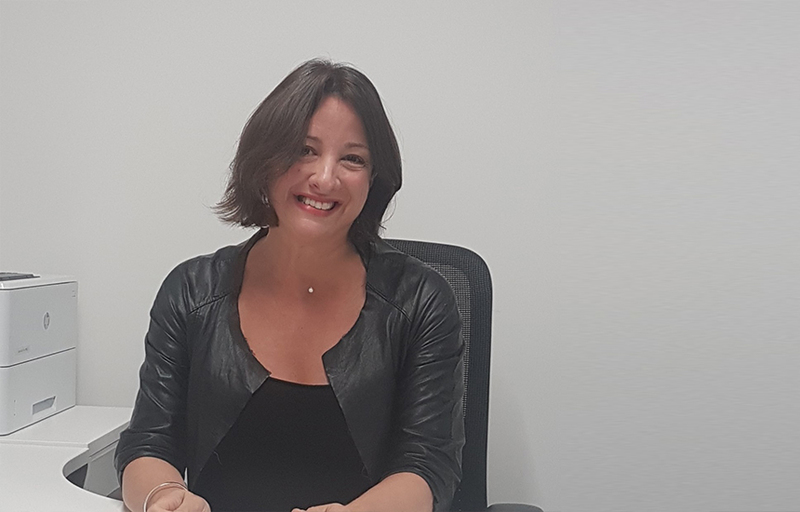 WebBeds, the world’s second largest and fastest growing B2B accommodation provider has appointed Lola Diaz as Sales Director for Key European Accounts. A well-known and highly regarded travel trade professional, Lola has over 15 years’ experience in the industry, joining from GTA where she headed up the sales department for the Iberian, German and Latin American markets. Reporting to Anders Kong, (CCO of WebBeds in Europe), Lola will assume commercial responsibility for a portfolio of WebBeds key customer accounts and will be based on the road and between the company’s London and Palma offices. News of Lola’s appointment follows the week after WebBeds announced the successful acquisition of UAE based, B2B accommodation provider, Destinations of the World.